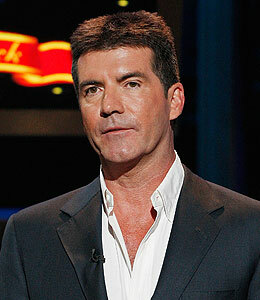 Is the London press really trying to monitor all of Simon Cowell's movements? That's true! The "American Idol" judge's lawyers have issued this warning to paparazzi after finding a tracking device under Cowell's Bentley: "Enough is enough." Earlier this year, a similar incident occurred when someone tried to invade Simon's privacy on his show, "Britain's Got Talent" -- and Cowell was none too pleased about it! "We found a bugging device, and we found them outside with some listening equipment trying to hear what was going on."